Apple have genie shops but they cant work miracles. Its all out with the old and in with the new, which is typical of today’s throwaway society, but as we all know Apple systems aren’t cheap so we have to achieve longevity to get our monies worth. 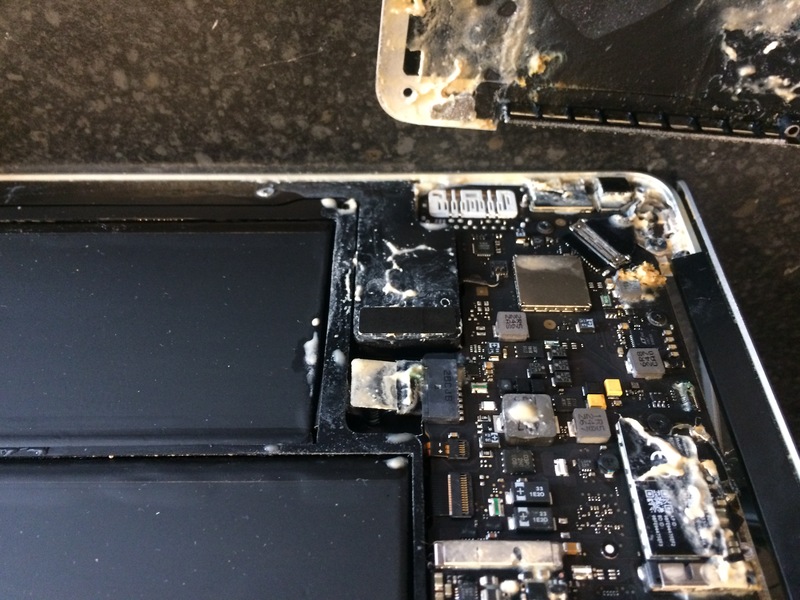 Now mac shops don’t or wont repair the actual logic boards (motherboards) and that means your left with a costly doorstop or paying out £££’s but we can and do diagnose and repair most logic board issues. 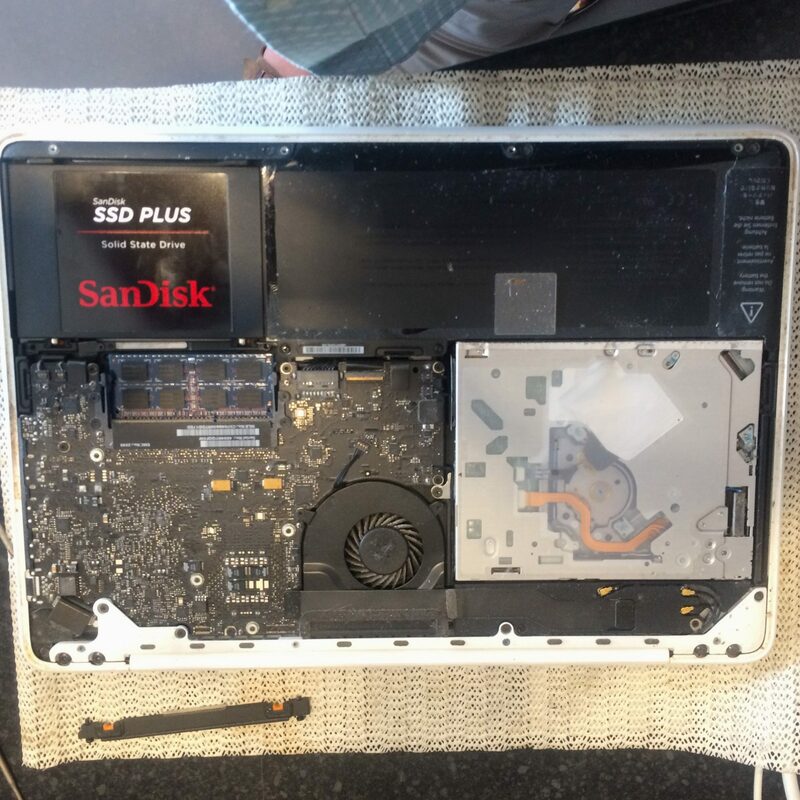 Albeit they’re not a cheap repair and the time factor isn’t fast but if you can cope without your trusty mac then we will do our utmost to have you reunited a.s.a.p. This type of repair includes spillages as well as the more common problems. We’re 2 minutes from J8 M62 not far from IKEA & M&S.